Removing mold in all areas with higher humidity: laundry, kitchen, bathroom, basement, attic. Eliminates gray, dark and green mold in the joints raids between the tiles, the pipes, walls, windows. Removing mold in all areas with higher humidity: laundry, kitchen, bathroom, basement, attic. 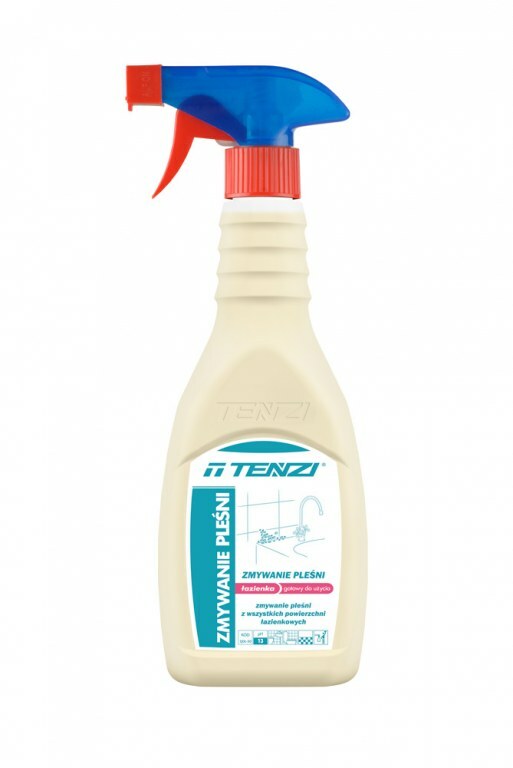 Eliminates gray, dark and green mold in the joints raids between the tiles, the pipes, walls, windows.